Robert Mueller is closing in on President Trump. After nearly two years of investigations, it’s clear Mueller is nearing the end of his work. And he just dropped a bombshell with this stunning arrest of a top Trump official. Robert Mueller is beginning to flex his muscles. The Special Counsel, who is supposed to be investigating Russian interference in the 2016 election, has instead set his sights on taking down President Trump and anyone in his inner circle. And he has just fired the opening salvo against the President as his investigation reaches its climax. The stunning news which broke on Friday, is that longtime political operative and top Trump advisor Roger Stone, was arrested in an FBI raid on his home, under the direction of Mueller’s team. Stone is charged with seven counts, including obstruction of justice, making false statements, and witness tampering. Stone posted bail for $250,000 at a short court appearance on Friday. The charges Mueller’s team are bringing against Stone almost entirely stem from the 2016 hack of Democratic National Committee files by Russian agents. Those hacked emails were then acquired by WikiLeaks, led by Julian Assange, which Mueller’s team identifies as “Organization 1” in their court documents. “During the summer of 2016, STONE spoke to senior Trump Campaign officials about Organization 1 and information it might have had that would be damaging to the Clinton Campaign,” the indictment states. Mueller’s indictment also states that Stone worked to obstruct Congressional investigations in both the House and Senate into Russia’s interference in the 2016 election. 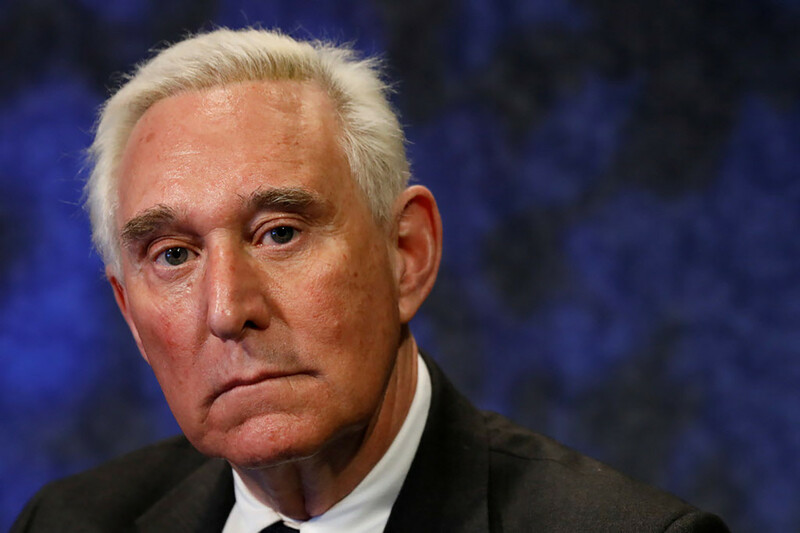 While the court documents all single out Stone’s activities and the alleged crimes he committed, it’s clear Mueller is using Stone to go after President Trump himself. The Special Counsel has been building the case against the President for years now, and it’s obvious that he is near entering the end-game of his investigations. It’s only a matter of time before Mueller tries to set his sights directly on Trump himself, and unleash the wrath of his investigations against him. And Stone’s charges, and hopeful conviction in the eyes of Mueller’s team, could easily be paving the way to their final goal of taking down President Trump. In the meantime, Stone’s residence in New York was raided by federal officials, who are still working to collect information to aid Mueller’s case against him. It’s unclear if Stone will fight these charges, or cooperate with Mueller’s team much like former Trump lawyer Michael Cohen did. However, initial reports suggest that Stone intends to fight, as he denied the charges on Friday when he was released on bond. Do you think Roger Stone is guilty?